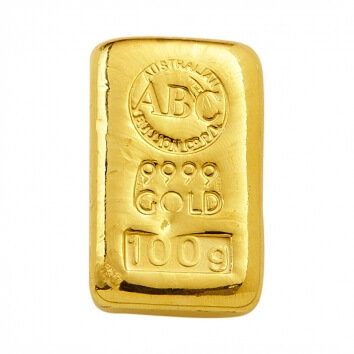 Why buy Gold Bullion Bars from the Melbourne Gold Company? 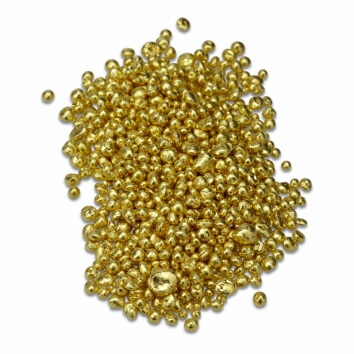 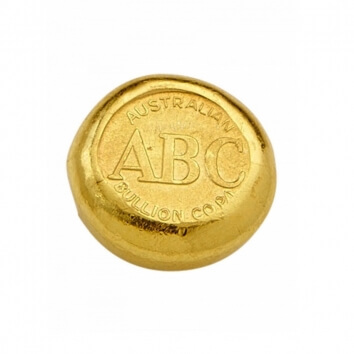 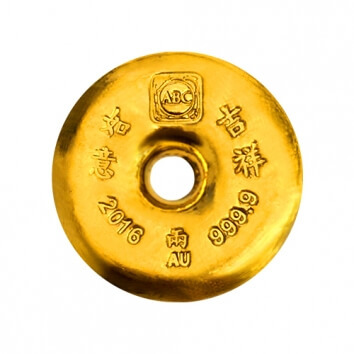 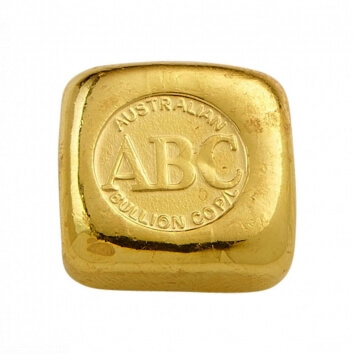 The Melbourne Gold Company is Melbourne's leading gold bullion dealer. 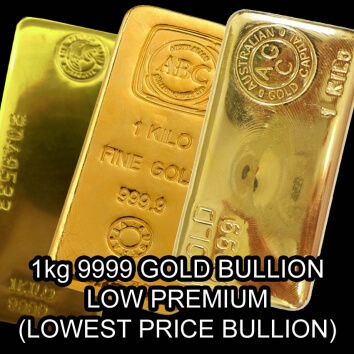 We are proud to offer our customers the ability to buy gold bullion at the lowest price in Melbourne. 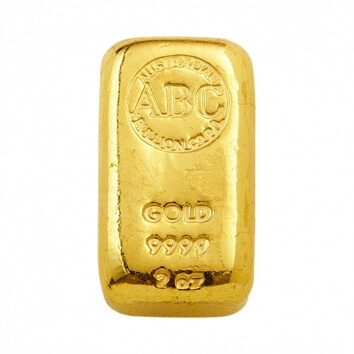 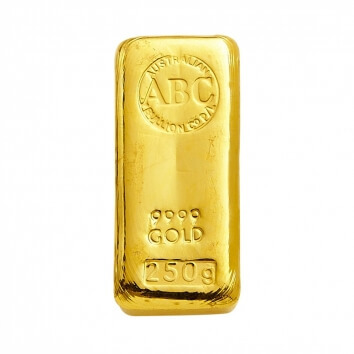 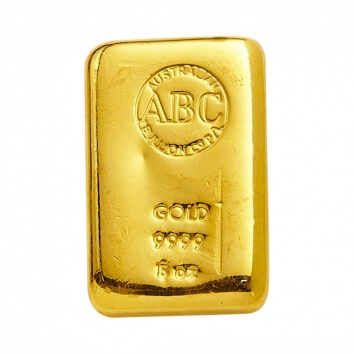 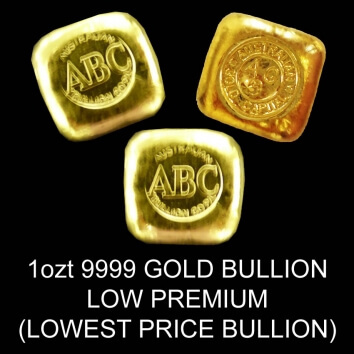 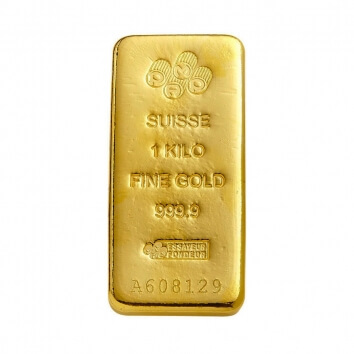 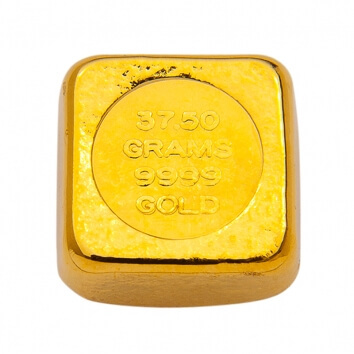 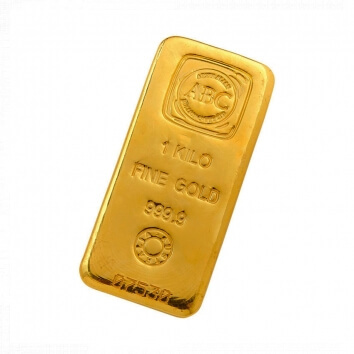 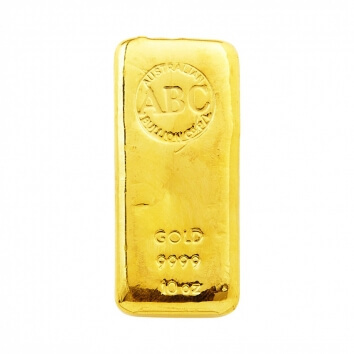 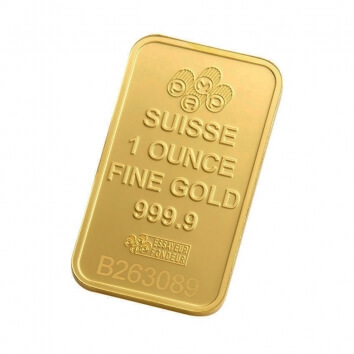 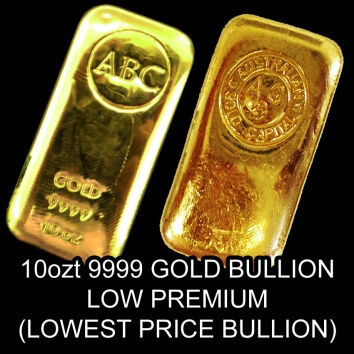 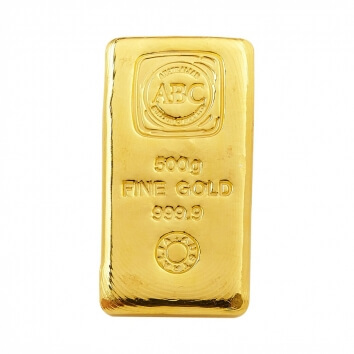 If you want to buy gold bullion bars look no further than the Melbourne Gold Company. 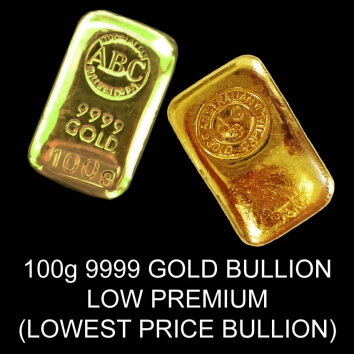 Our gold bullion prices displayed above are live with the current world gold spot price. 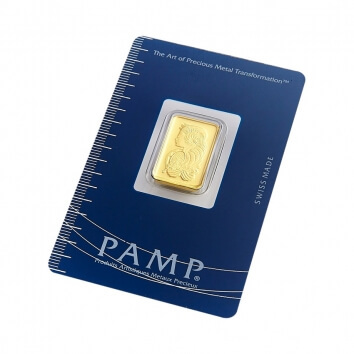 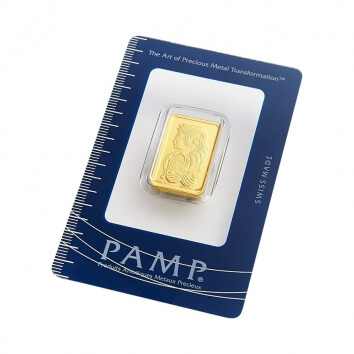 As we stock our gold bullion bars, no appointment is required, you are welcome to walk in Monday to Friday 9:30am to 5:30pm to buy bullion direct from our office. 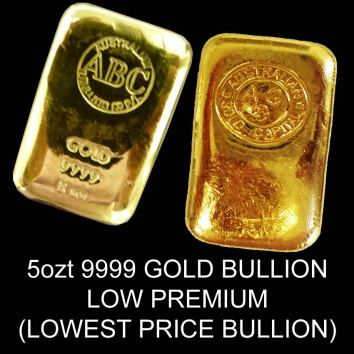 For more information on how to buy gold bullion or locate our shop you can find our Melbourne office details here.